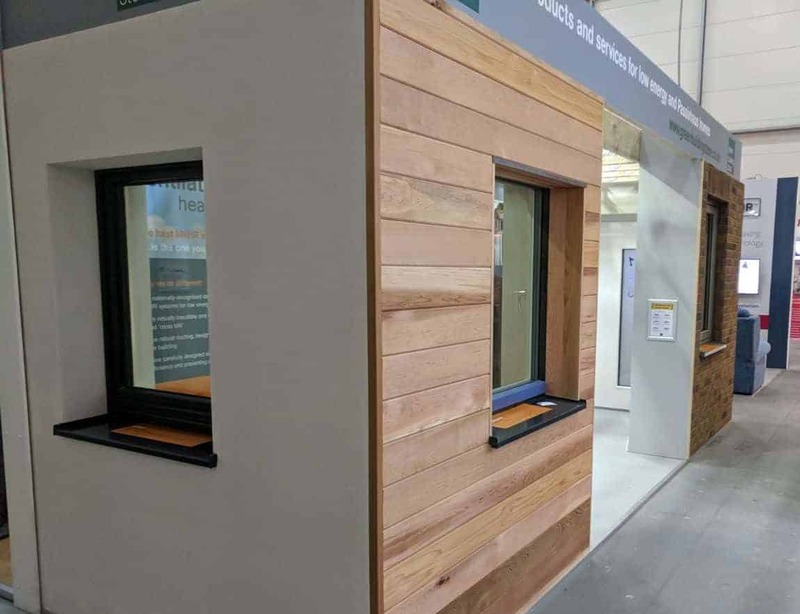 See Green Building Store’s triple glazed timber windows and MVHR systems first hand at Green Building Store’s West Yorkshire showroom at Heath House Mill, near Golcar, Huddersfield HD7 4JW (SATNAV: use HD7 4JR). The Showroom is open and available for visits (by appointment) from Monday to Fridays 9am -4pm. 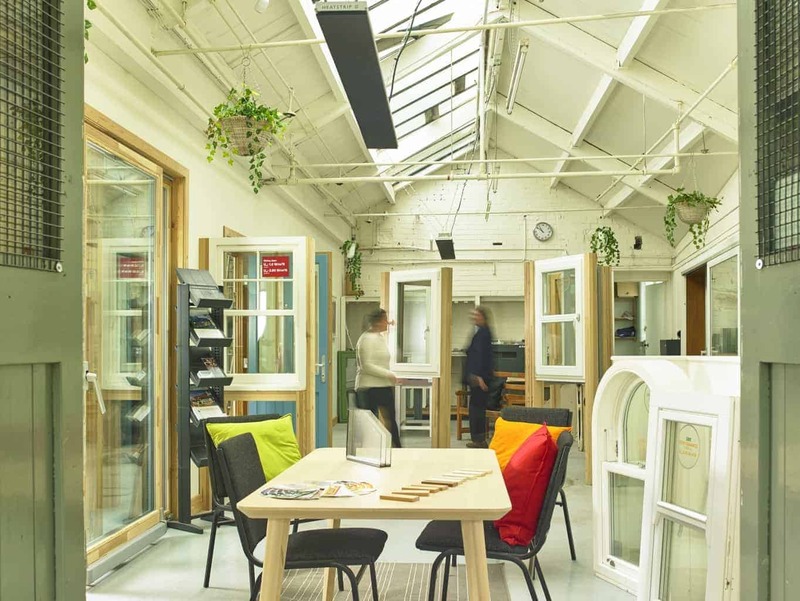 Saturday 11 May – Find out more about the ‘Right to Build’ as part of National Custom & Self Build Week 2019 There will be a short presentation on the Right to Build campaign at 12 noon and 2pm during Green Building Store’s Showroom Open Day. Please check this website in case of any changes to these dates. Please book an appointment to visit the Showroom by emailing Paul Cowley [email protected] or ring 01484 463336. 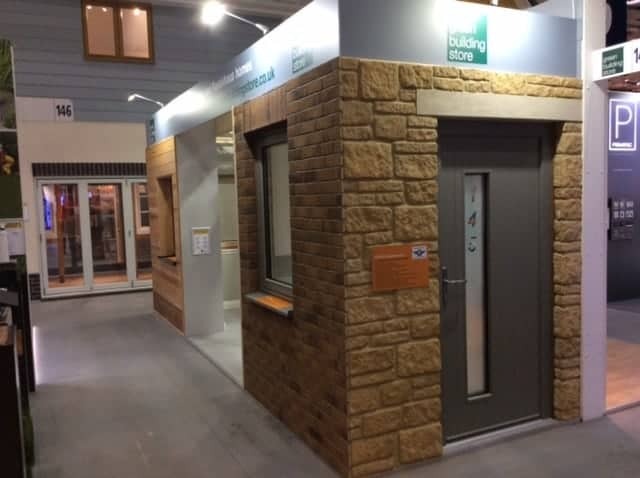 Permanent display of Green Building Store’s PERFORMANCE, ULTRA & PROGRESSION triple glazed timber window ranges and samples of MVHR systems at STAND 130/145. The NSBRC is open 6 days a week (closed Mondays). Green Building Store staff are frequently in attendance at the stand. 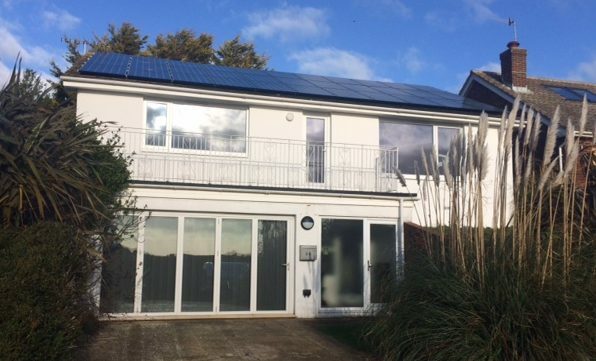 We run regular Passivhaus talks on certain Tuesdays throughout the year. 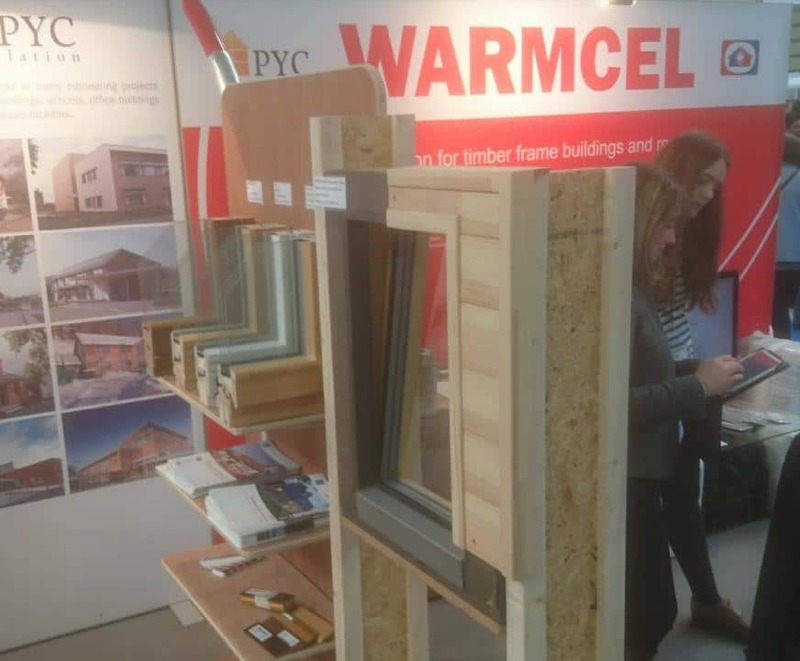 We are also in attendance during numerous NSBRC events throughout the year. Please check our Exhibition timetable for more information. To help us achieve a wider geographical spread Green Building Store works with a number of partners across the UK. 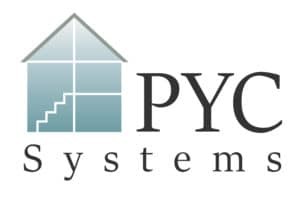 The partners all have samples of our triple glazed windows and doors and/ or projects with windows in situ close to them and are happy to receive visitors, by appointment, to view Green Building Store triple glazed windows. 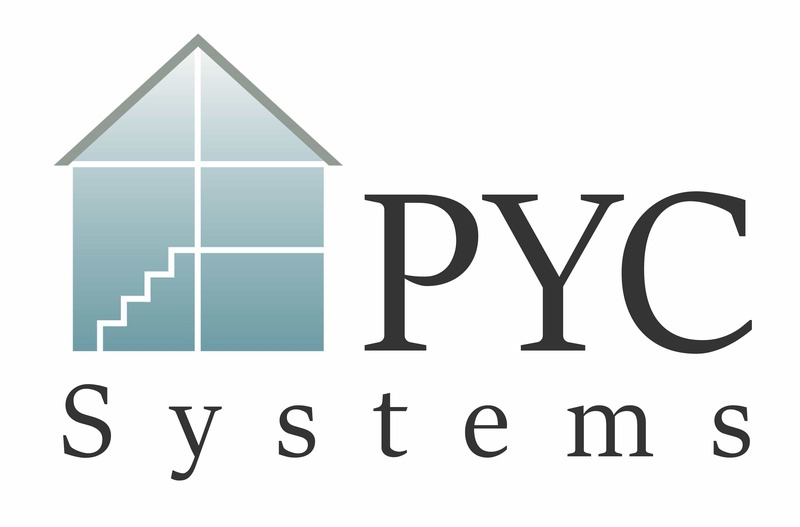 PYC have a range of Green Building Store window samples available to view. Please get in touch to make an appointment.